Hey Mike. 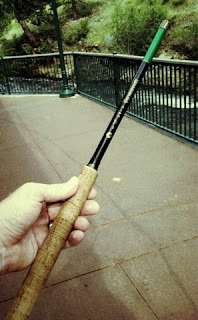 I tried a Tenkara rod briefly on Clear Creek last summer. I definitely saw some potential, but like you have't explored it any further. We'll see if I get bit. Hey BDF! I told ya! Be careful it is contagious! I see a lot of big dry flies being flipped my Tenkara Master BDF! Cant wait to get on the water with ya and BV so we can get DG on the Tenkara! Its gonna happen ya know! Wigs....out of staters.....I do enjoy your posts Mike Boward. 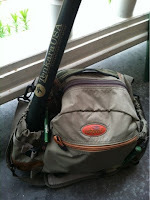 I have spent a lot of time with my Tenkara - love it. Thanks for the comments Howard and Al! Dave, nice to see you and thanks for the remark! Alright, alright, you've convinced me. I'll start saving all my loose change and perhaps I'll get me one of these ropes on a stick before the big trip next month. Nice post, BDF. 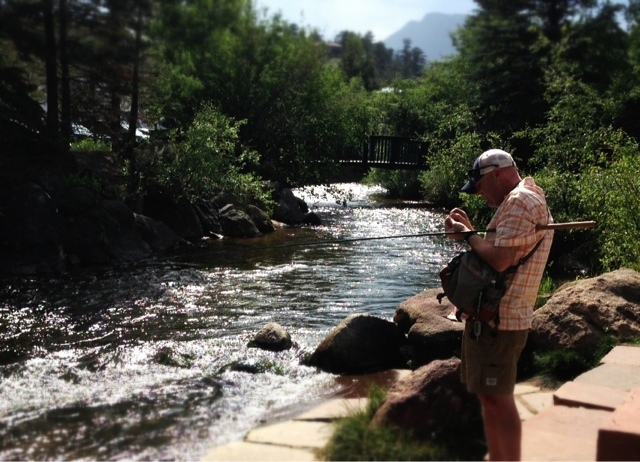 Nice article on Tenkara rods. We are working a film project that incorporates Tenkara technique that will debut early next year at F3T. 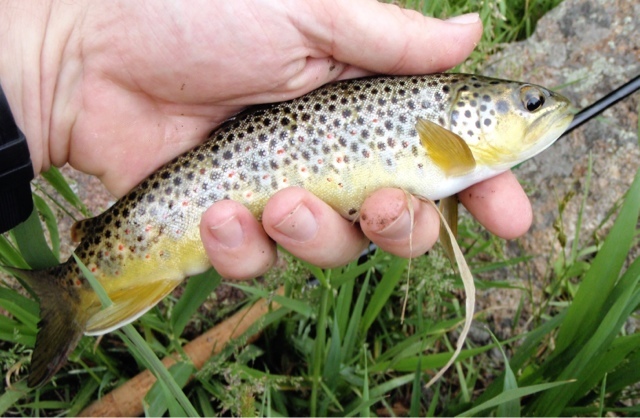 On the subject of dry flies, check out a recent piece we put together on Brook Trout fishing in the Shenandoah National Park. Some good shots of brookies hitting dry flies on top. http://vimeo.com/66124898 "The Way It Began"